My interest in beer started well before my taste for the frothy, malty beverage matured. 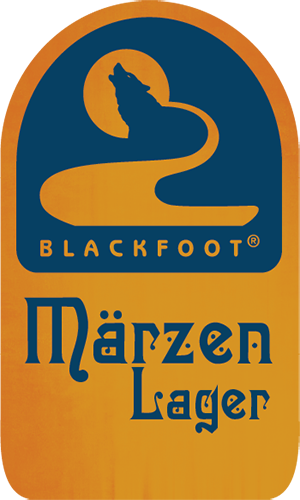 As a 12-year-old I began collecting beer cans in the roadside ditches of the Black Hills of South Dakota in the late ‘60’s. Now that beer can collection has a permanent home in the taproom. As I grew to beer drinking age I tried most of the “commercial beers” available, then moved into imports and finally microbrews became available. Then “The Joy of Home Brewing” turned my kitchen into a part-time brewery, which eventually led me to Brian and Brad. 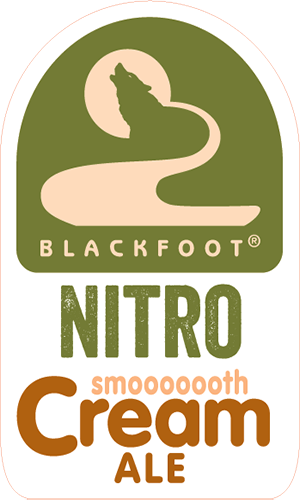 Partnering with Brian and Brad in the development, building and nurturing of Blackfoot River Brewing has been a challenging, exciting and fun journey. Thanks Brian and Brad. I moved from South Dakota to Helena in 1982 to work as a civil engineer for the State of Montana. Many different jobs and career changes came along the way and I am truly thankful for them all. I spend my free time telemark skiing; camping, hiking, and biking the mountains of Montana; along with enjoying the rivers and creeks of our great state.